A small group of energetic women from many areas of both the United States and Canada are assembling in the resort town of San Carlos de Bariloche, Argentina to begin the venture of riding up and over the Andes Mountains into and across Chile to the coastal islands of Chiloé. 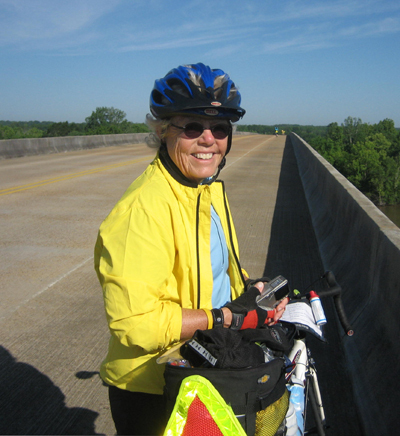 Organized and supported by Woman Tours, the only all women bike tour company in America, the trip will include days of biking through mountains and valleys, kayaking in and among the coastal islands and hiking through national parks. To follow the daily adventures, just click on the following dates to read and see what life is like in these two phenomenal countries. This writer will start the trip with two days in San Carlos de Bariloche before joining the group.